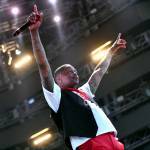 HipHopDX – This week in Hip Hop, YG follows The Game’s lead by calling out Tekashi 6ix9ine for talking reckless on social media. Also, Logic confirmed his divorce to his wife of two years, Jessica Andrea, and Jeezy announced his next album will be last. The controversial 6ix9ine isn’t phased though. He traded shots with The Game on social media and then appeared on The Breakfast Club saying he can go to any city he wants without checking in, including Houston and Los Angeles. 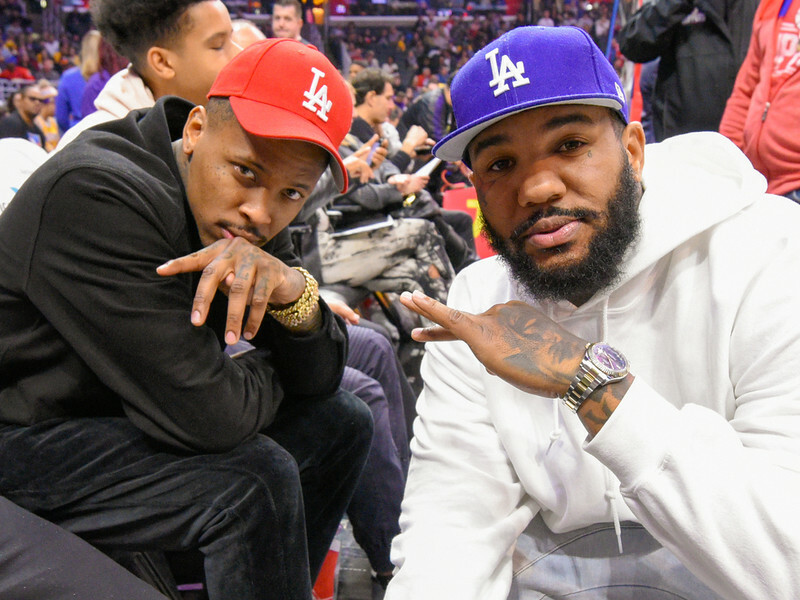 Read more about YG and The Game pressing 6ix9ine here. Logic decided to explain why he’s getting a divorce from his wife of two years, Jessica Andrea. 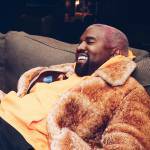 He made the announcement via Twitter after TMZ reported he and his wife were headed towards splitsville. Joyner Lucas, his rival, even poked fun at the reported rumor before Logic confirmed it. Apparently, there’s no bad blood and according to their prenup, Andrea is entitled to a payout. Read more about Logic’s divorce here. Jeezy is the latest recording artist to announce his next album will be their last. On Thursday (March 22), the Snowman sent off a tweet saying TM104 will be his final LP. Read more about Jeezy’s wrapping things up here. It’s been almost a year since David Banner released The God Box and speaking with HipHopDX’s Kyle Eustice, Banner shares how he was able to make back what he spent creating the project. It wasn’t the album that generated the $100,000 spent to create it, but the actual “God Boxes” he sold on his website. Each box was comprised of a flag, a t-shirt, Hidden Colors 3, Black Friday, autographed copies of The God Box (including, the chopped and screwed version), as well as stickers, pins and a copy of Anthony Browder’s The Browder Files. Taz Taylor is one of the next breakout producers, and he’s coming into the game with a plan of his own in the form of Internet Money. Speaking with DX, the Florida producer curated a special #DXHitList playlist on Spotify for us and talked about the difference between industry producers and ones like himself getting placements with the likes of Gucci Mane, Kodak Black, Trippie Redd and Lil Skies. 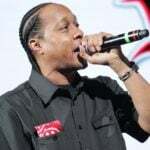 DX caught up with Statik Selektah recently to discuss one of his tweets saying how lamenting how certain types of Hip Hop are labeled as “old school.” In his mind, this is a bad development. DX brought fans the Rap Rising showcase at South By Southwest in Austin, Texas this year. Among those to rock our stage were Jay Park, Sherwood Marty, Lyric Michelle and Larry June. If you weren’t able to make it the Rap Rising stage at SXSW, find out how each performance went down here.